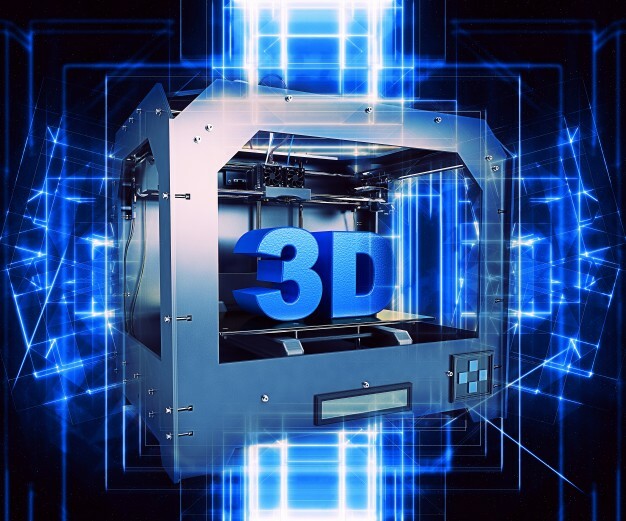 3D printing Abu Dhabi can allow for a number of different and very varied creations – whether we are talking about car parts, artificial limbs, prototype products or practically anything else you can visualise. However, what is often forgotten is that these printers allow for custom items to be made for any purpose – including jewellery. There are two main reasons why you may want to consider 3D printing for jewellery. Firstly, it's a fantastic way to make a template if you're looking to create your own piece of jewellery. People may choose to create their own jewellery for a whole host of reasons – perhaps to signify a special occasion, to commemorate a particular relationship or for a wedding. This allows people to create their own item to their own specifications, wants and style. Also, the piece of jewellery made will be unique to that person. However, it does have some downsides. If a mistake is made in the creation, you might only know when you get the final product. This is where creating a template, or a prototype, can offer solutions. This way you can actually see any design flaws in the structure and get to a feel for how the real thing would work. Secondly, with today's 3D printers, you can even have your final piece of jewellery printed out in certain printer materials. This allows you to focus more on the look of your products without needing to worry about how you're going to manufacture your pieces. But where can you find such 3D printing UAE based services offering these options? You can find them at 3DVinci Creations. We provide high-quality, print prototypes that are created with the smoothness and intricacy of the real thing. We provide 3D printing Abu Dhabi to Dubai to Mecca, all across the UAE and the GCC. To find out how we can help today, visit http://www.3dvincicreations.com/ or email us via info@3dvincicreations.com.